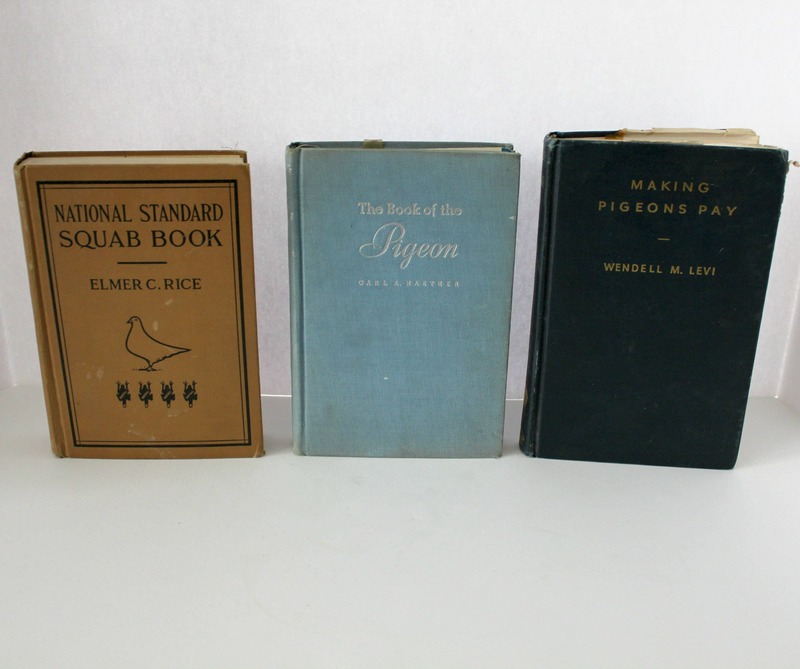 The National Standard Squab Book and Rice's Squab Primer by Elmer C. Rice. 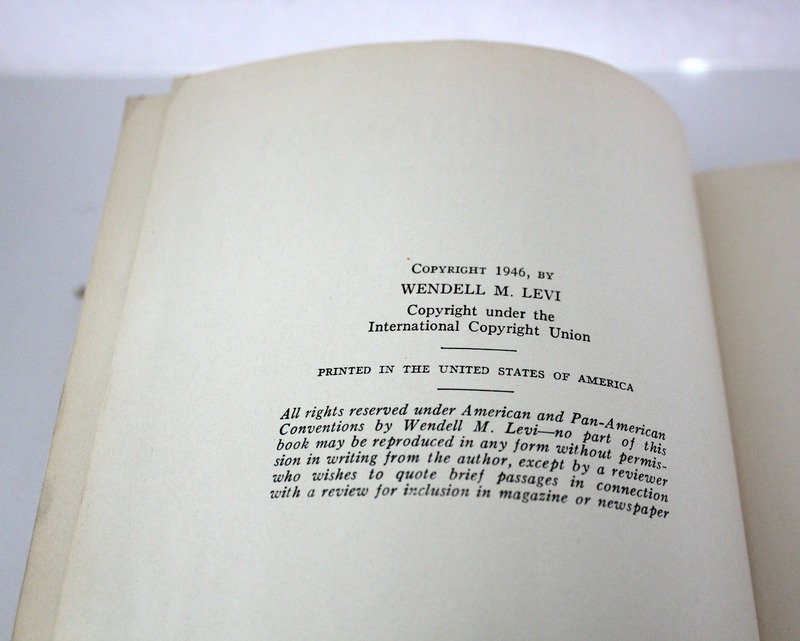 58th Edition, 1944. 720 pages. - Writing on inside cover pages. Nice shape inside, pages clean, very slight foxing. 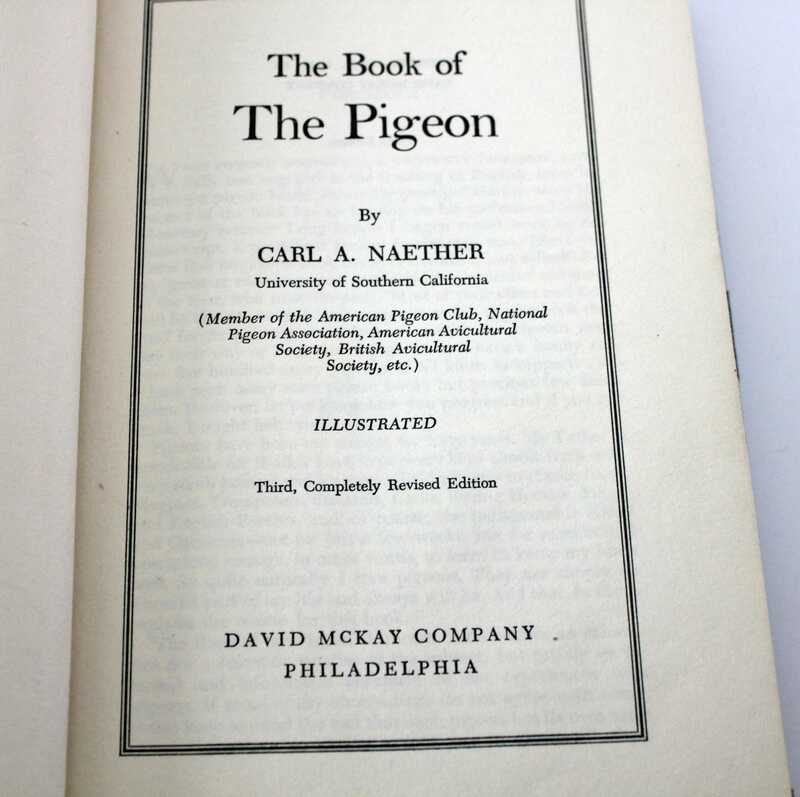 The Book of the Pigeon by Carl A. Naether. 3rd Edition. 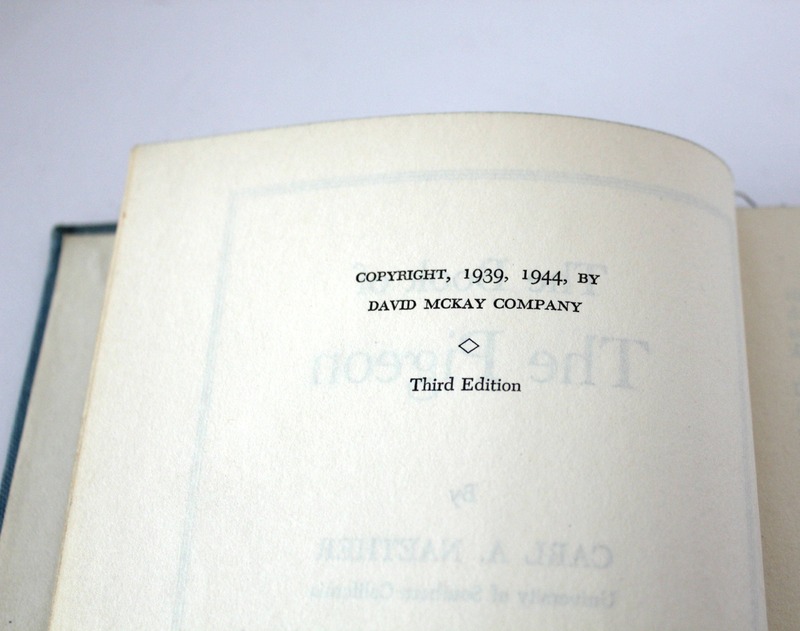 Copyright 1944 by David McKay Company. 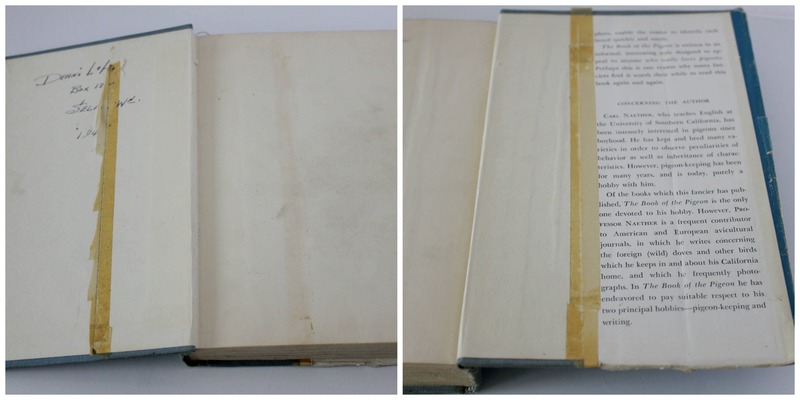 - Dust jacket was taped to the inside cover and only the back flap remains. Tape residue and writing on the inside front cover and on blank last page. A few pencil notations on pages. Some foxing/yellowing. 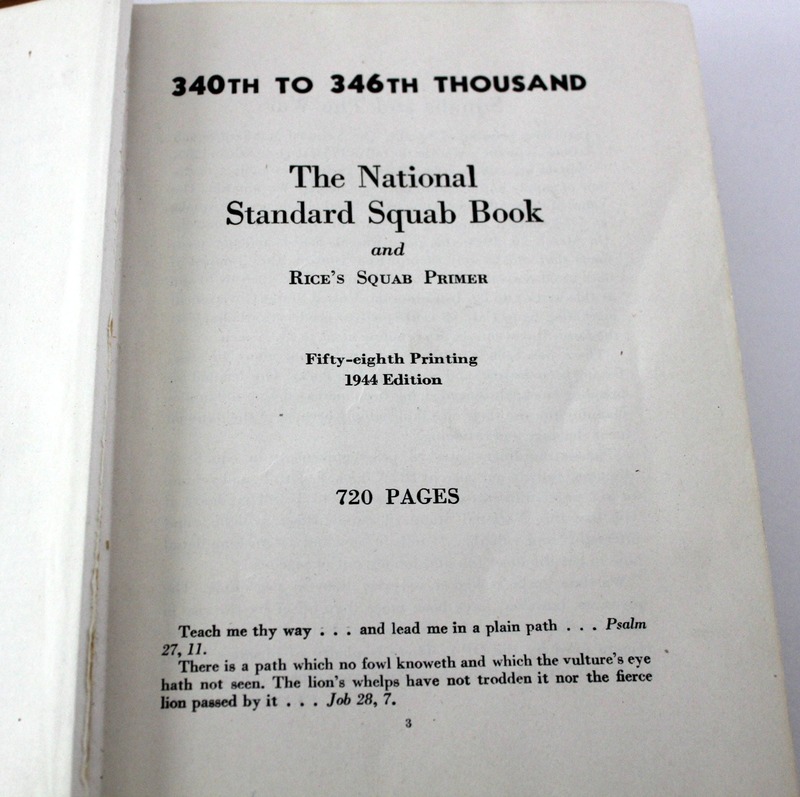 242 pages. 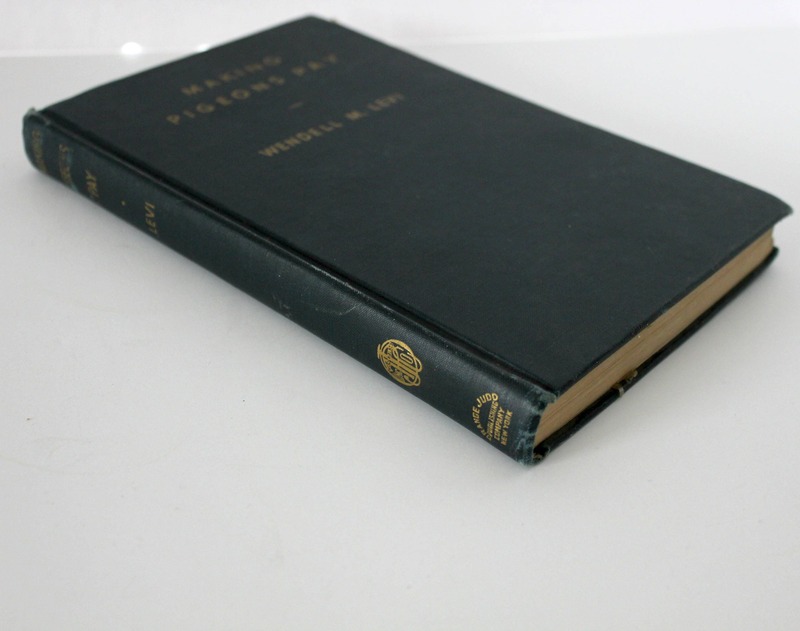 Making Pigeons Pay by Wendell M. Levi. 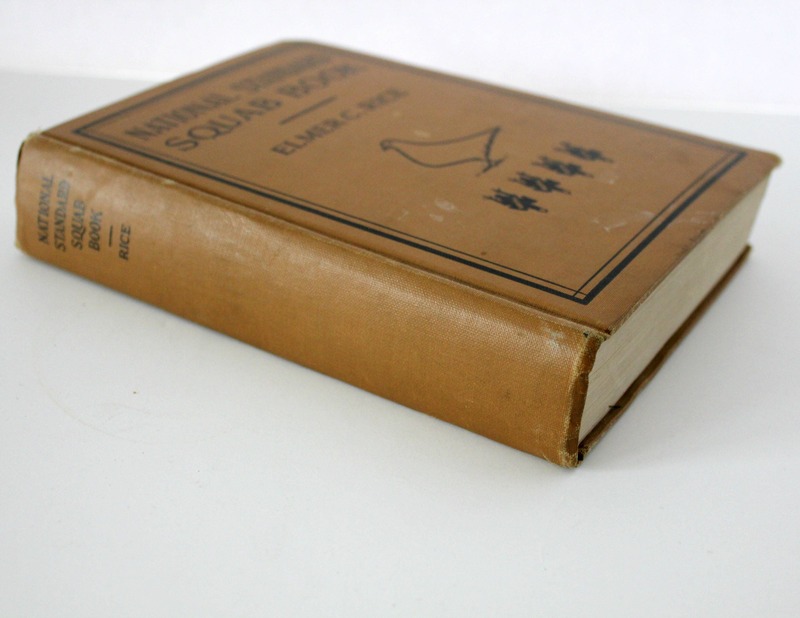 First Edition 1946 by Orange Judd Publishing Company. 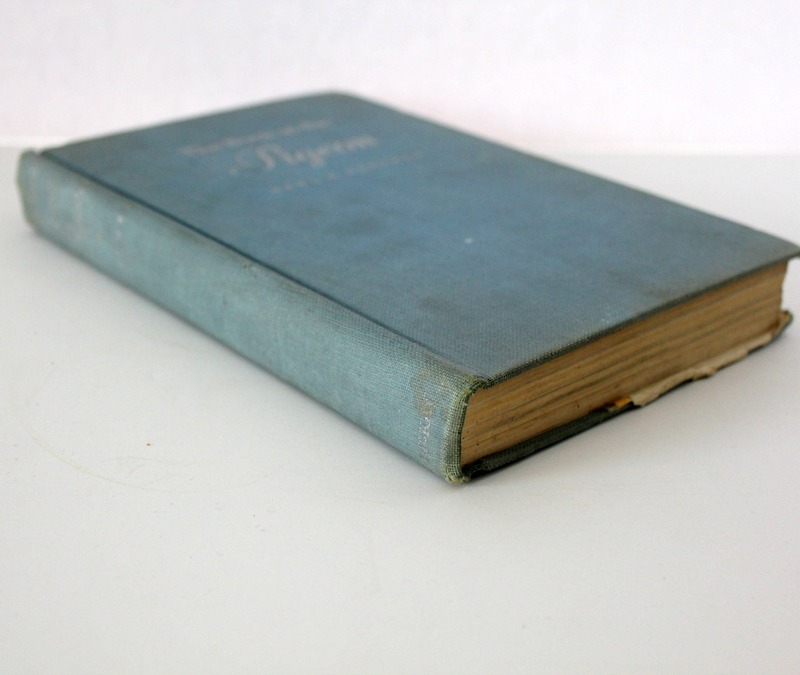 Dust jacket flaps only have been taped to the inside front and back covers. Writing on inside covers. Light foxing and some signs of moisture exposure. 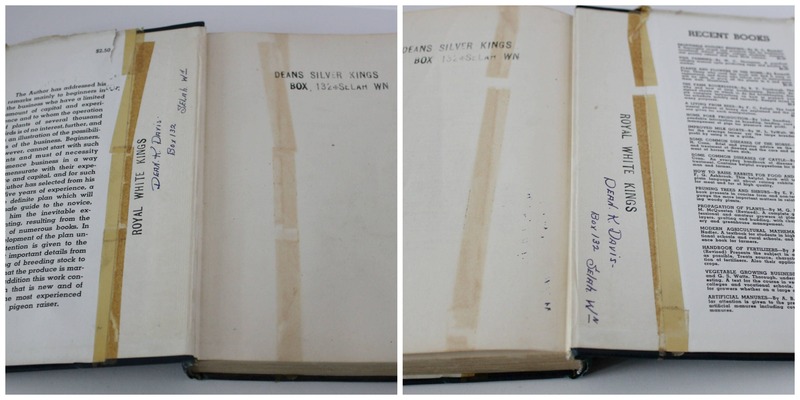 Over half the book has a very small spot at the top of the pages where something dripped and made a stain on the top edge of the book when it was closed. All pages in otherwise nice, readable shape.